Beautiful 2 BR/2.5 BA townhome in popular River Parc Swim/tennis Community. Remodeled with New Granite, large breakfast bar, Fresh Paint, new lighting and new Carpet. Complete Master Bath Renovation. Large Master with walk-in closet and sitting area w/ room for a desk. Large secondary bedroom, private bath and walk-in closet. Laundry up to include W/D * Private deck off Main level with Grill. Enjoy the quick switch gas fireplace to warm up the cozy family room. New Barn door over powder room * 1 car garage * New Hot water Heater. * Hardwoods on main level. 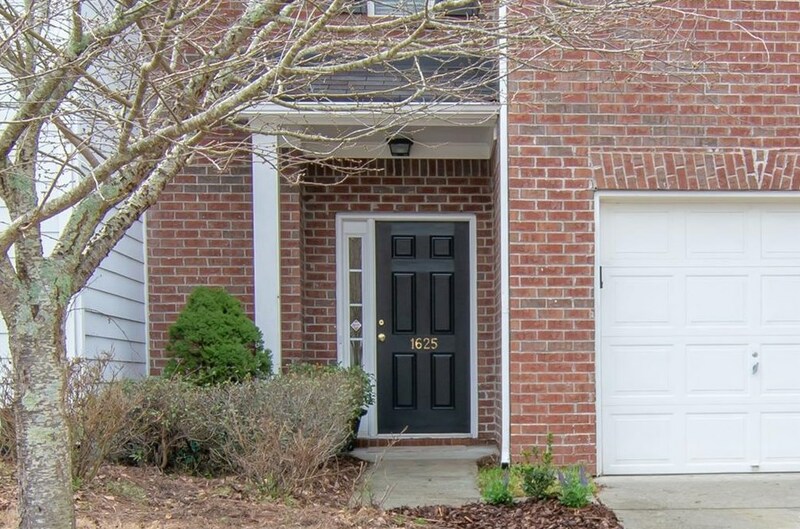 1625 River Main Court, Lawrenceville, GA 30046 (MLS# 6509899) is a Townhouse property that was sold at $166,000 on March 27, 2019. Want to learn more about 1625 River Main Court? 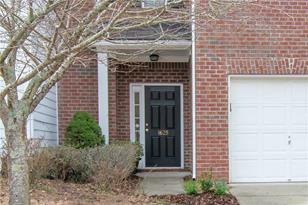 Do you have questions about finding other Townhouse real estate for sale in Lawrenceville? You can browse all Lawrenceville real estate or contact a Coldwell Banker agent to request more information.